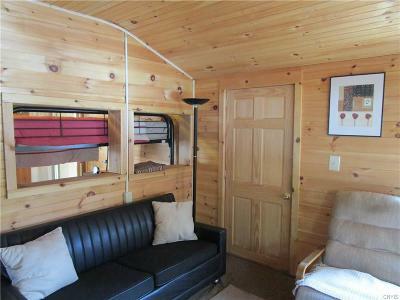 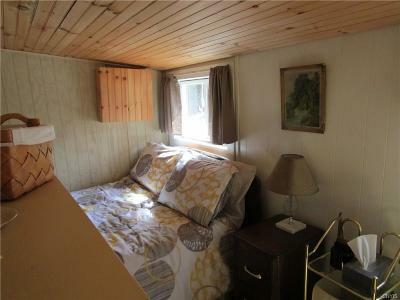 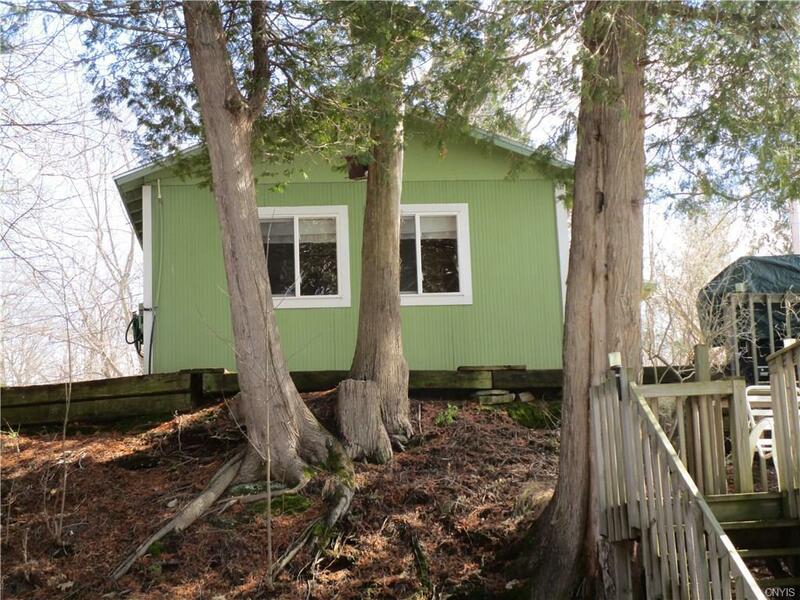 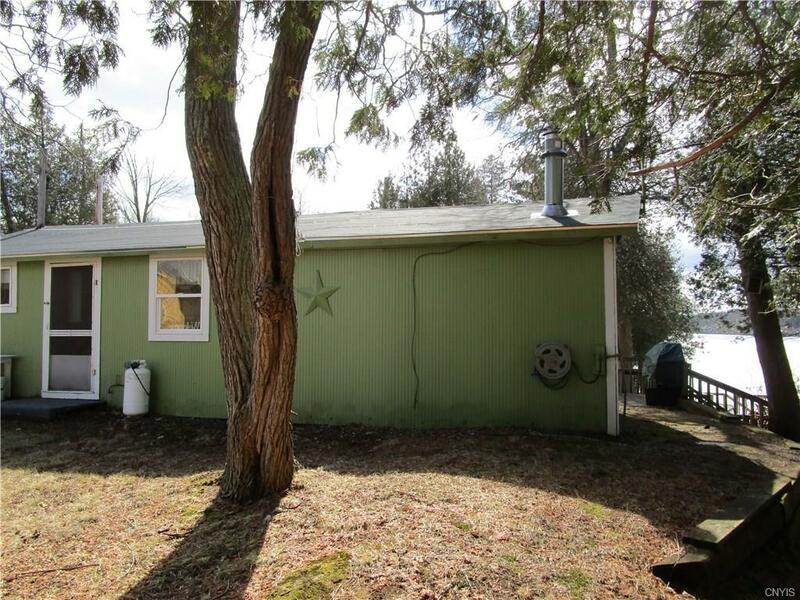 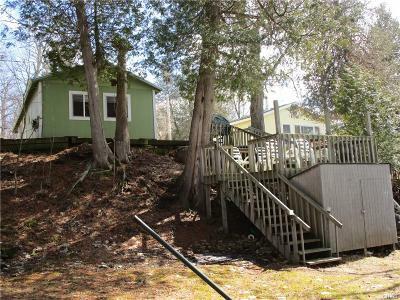 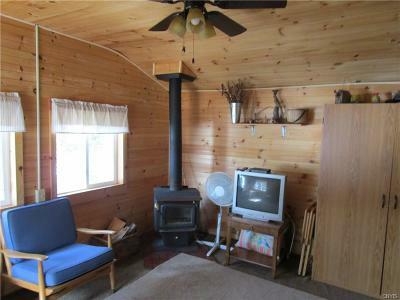 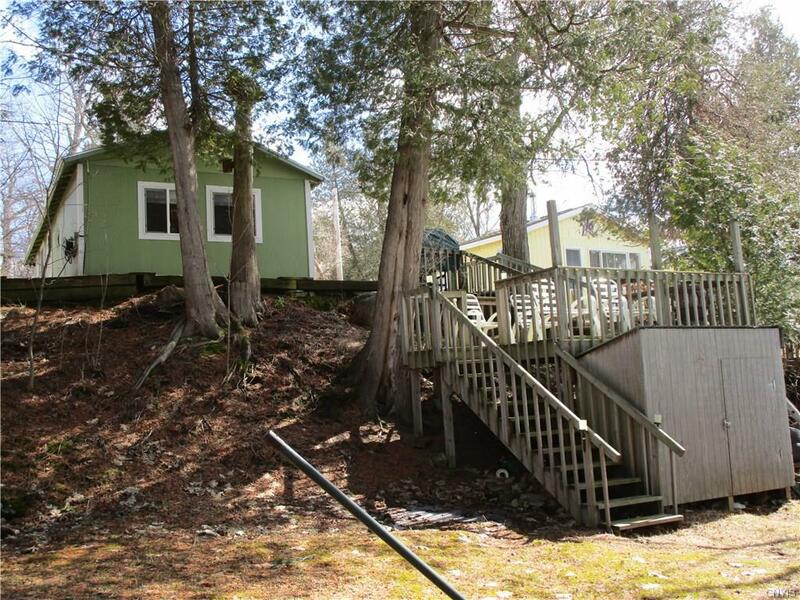 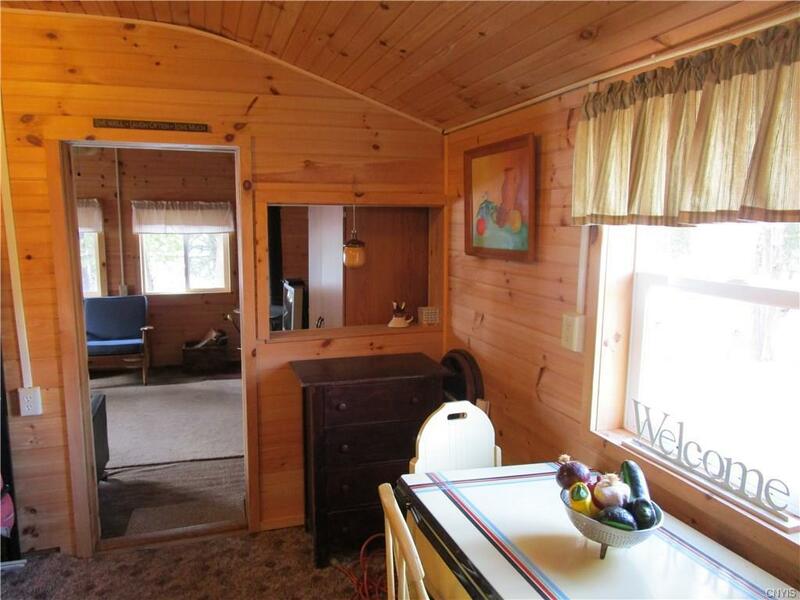 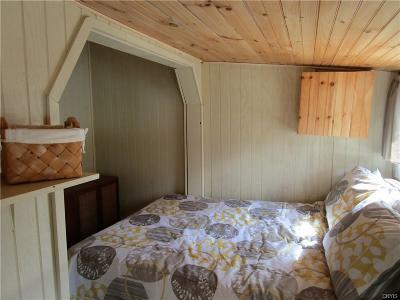 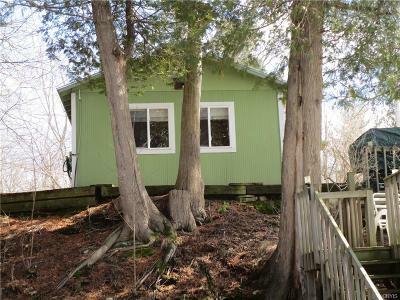 Nice waterfront cottage with gorgeous views in the narrows of Black Lake. New roof, drilled well. 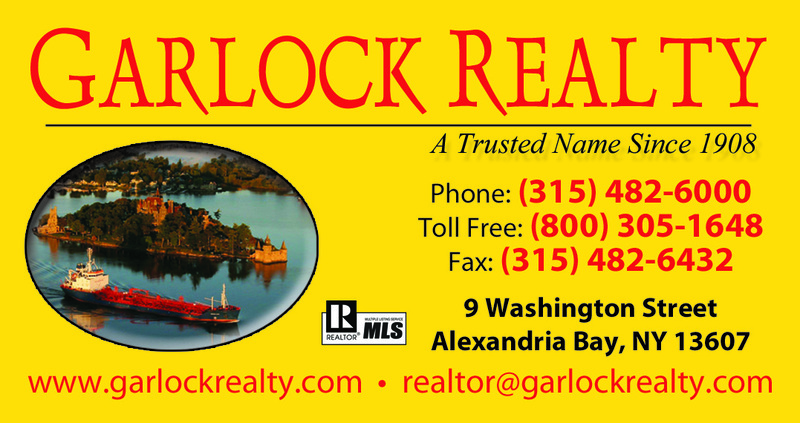 lots of updates. 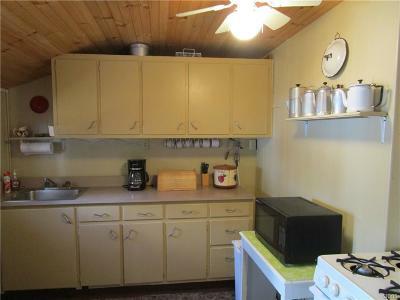 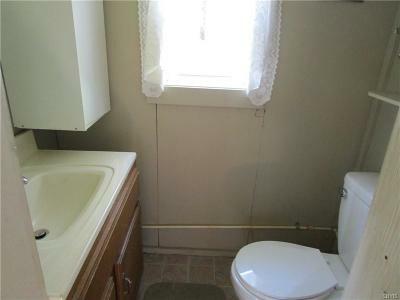 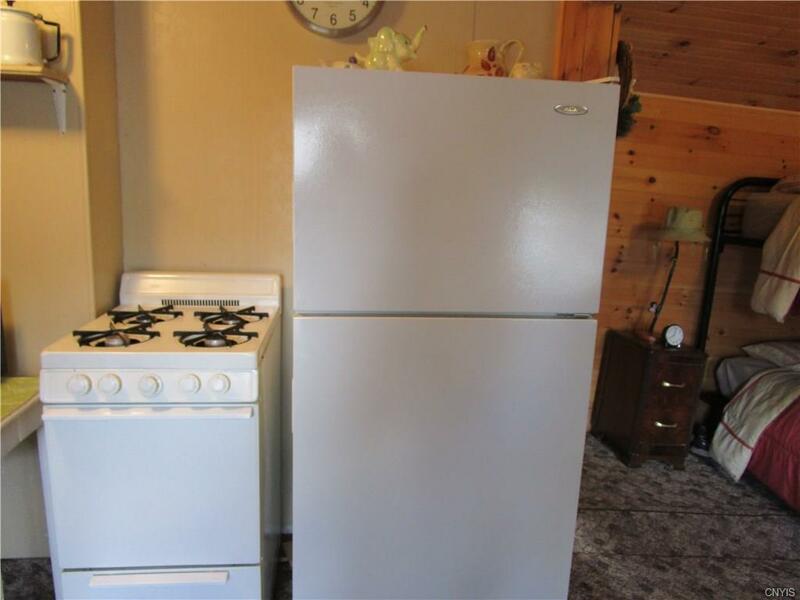 Sold furnished with only a few exceptions.